“What was the cut-off marks for rbi assistant recruitment 2016 ? What would be the cut-off marks for rbi assistant recruitment 2017 ? 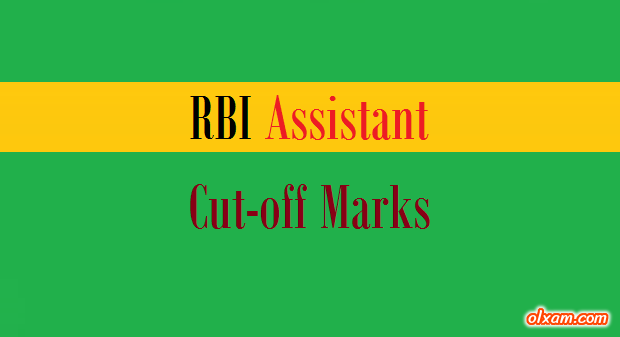 Here in the below table we have listed cut-off marks for RBI Assistant exam from 2012 to 2016.